Recently, the State of Washington has removed the requirement of Thermochromic ink on prescriptions produced in the state of Washington. Thermochromic ink is typically used on pre-printed prescription forms and helps prevent unauthorized use of the forms. This can now be achieved on plain paper with the use of complex schemes and software available from vendors like Plus Technologies. 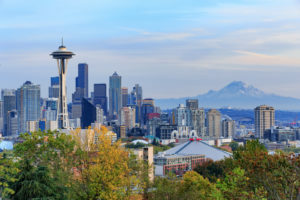 Plus Technologies has been working with the State of Washington authorities over the past few months and has modified our Rx forms to meet the State’s requirements. Based on this work, the Plus Technologies’ solution exceeds the State and the CMS requirements and has been granted permission to sell our OM Plus Tamper Resistant Print Rx Solution (TRP) in the State of Washington. 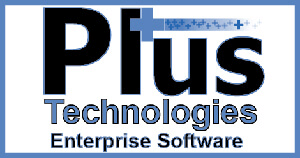 Plus Technologies TRP utilizes anti-copy void pantograph technologies, microprint, and other authentication technologies. Documents created by OM Plus TRP protect our customers from unauthorized photocopying and scanning.